JUST IN!!! LOCAL TRADE!!! 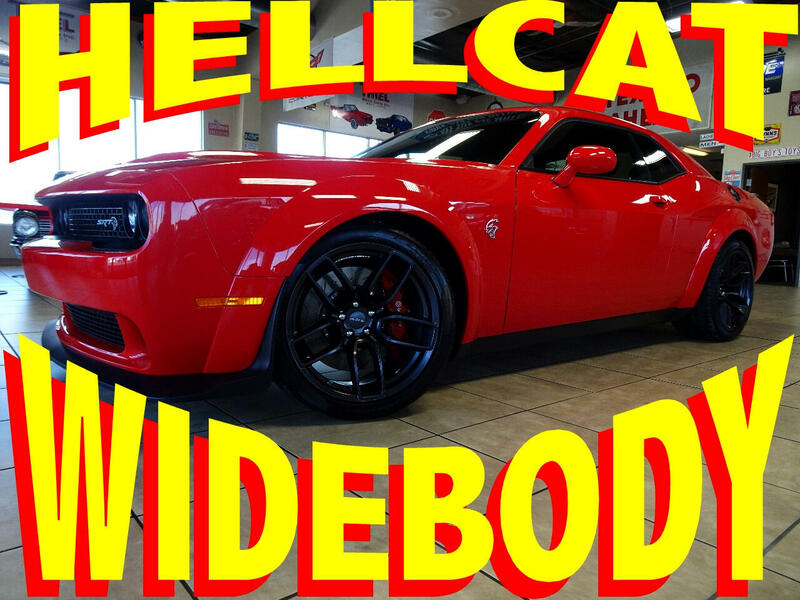 2018 HELLCAT WIDEBODY!!! ONLY 4,000 MILES!!! ABSOLUTELY PERFECT!! !